The Acropolis was the center of Athenian culture and worship for millenia. 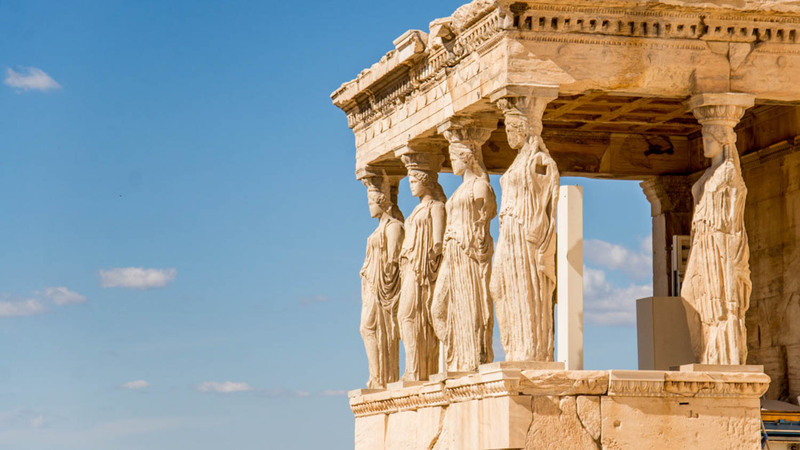 As the heart of Western civilization, it's now one of the world's foremost heritage sites and an essential addition to any sightseer's bucket list. Here are a few reasons why. The limestone hill's shallow caves and steep slopes provided prime Neolithic real estate, and its freshwater springs may have inspired the myth of Athena – a fertility goddess! 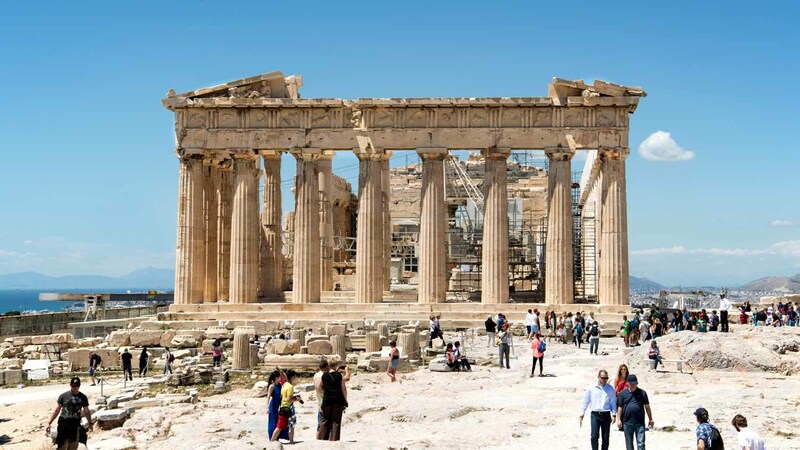 Acropolis means "highest point" and as the most fortified site, became the seat of Athenian kings until the realities of the republic pushed administrative buildings further out. It had been a dedicated site of worship for just 30 years before being sacked by the Persians in 480BC. 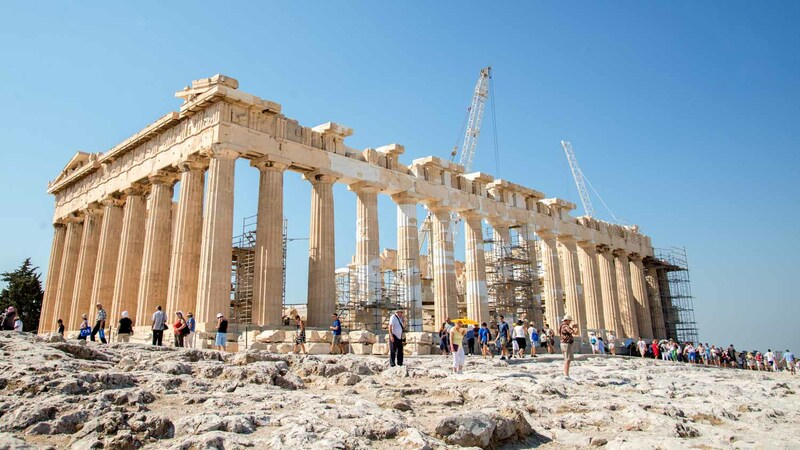 Afterwards, Pericles began a construction project that lasted 50 years! The Parthenon was used as an Ottoman garrison from 1458. During the Morean War, Venetian artillery blew its gunpowder supply and significantly damaged the Acropolis' temples. 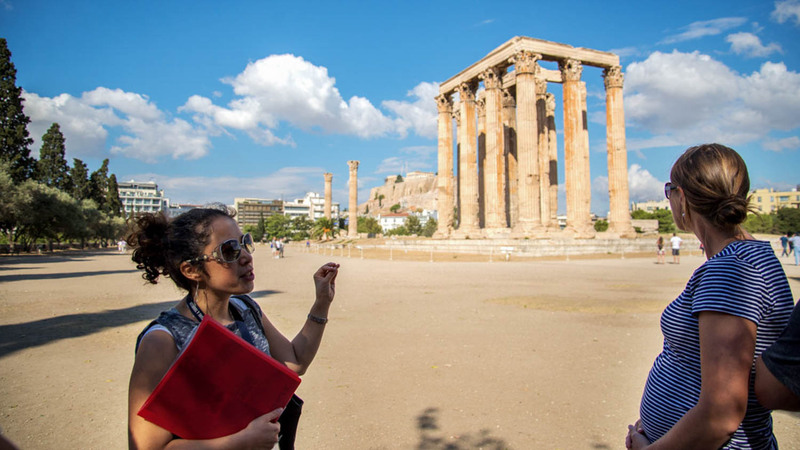 The archaeological site is still being partly restored, but you'll see the Parthenon, Erechtheion, Temple of Athena Nike, and the Propylaea gateway among the ruins on your tour! Admission prices begin at €12 (€6 concessions). Skip the lines by booking a tour in advance! The Acropolis is open to visitors between 8:00AM and 8:00PM from April to October, and until 5:00PM from November to March. Open daily from 8:00AM to 8:00PM in the summer, until 5:00PM in the winter. Adult admission tickets start at €12. 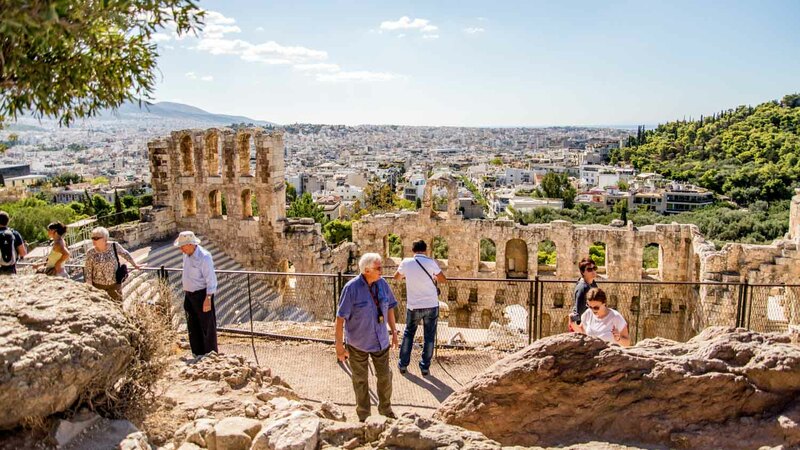 The Acropolis is within walking distance from most hotels in city center! If you're visiting in the summer heat, dress accordingly and bring some water. Kind and knowledgeable guide was a joy to tour with. Guide picked us up on time from curb on busy Athens street and provided comfortable transportation to wonderful sites. He knew the area well and gave us a real sense of the ancient and modern culture. Would recommend to all interested.